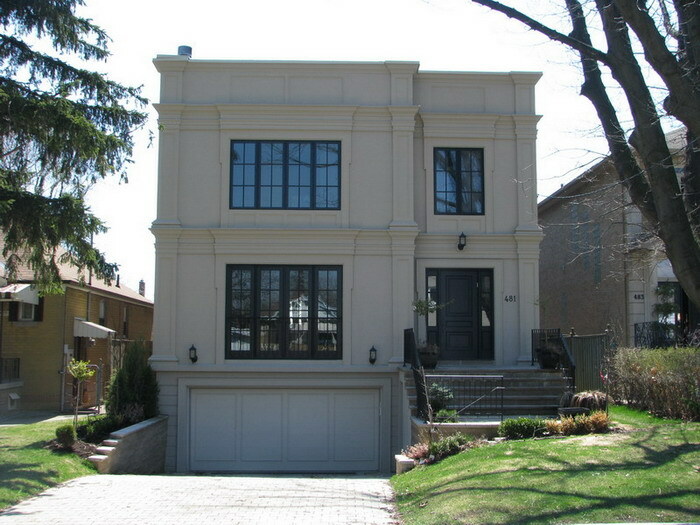 For ten years, Pioneer Windows and Doors Toronto has been serving customers all across the Greater Toronto Area. 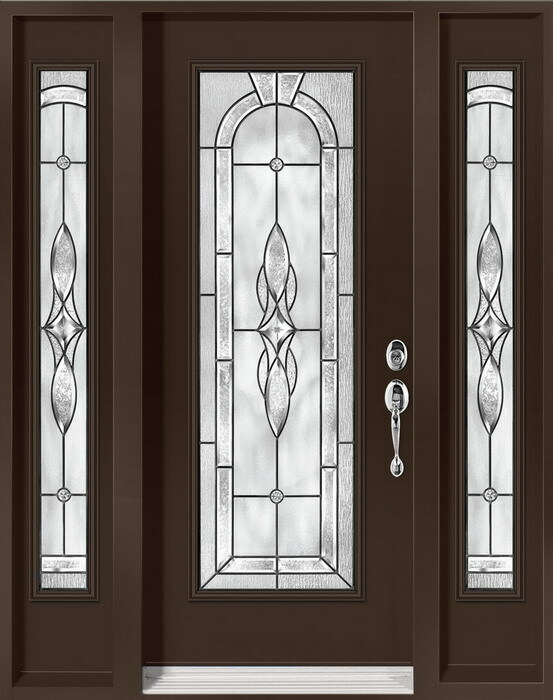 Our energy-efficient vinyl doors and windows are designed with Toronto’s extreme weather conditions in mind. 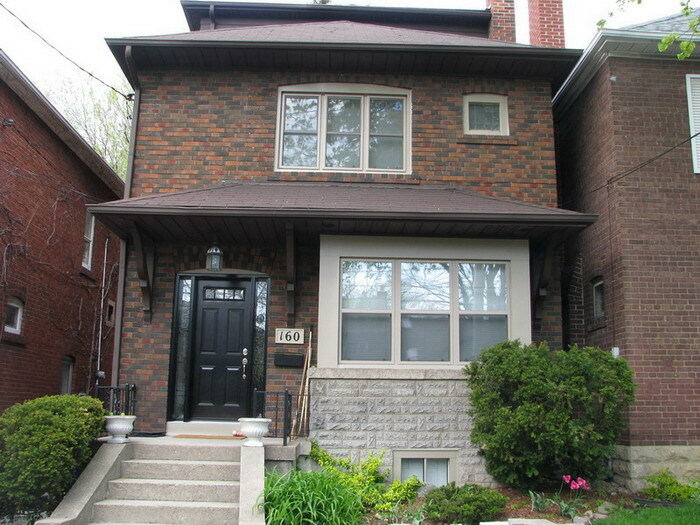 They will keep your home warm in the winter and cool in the summer, and they will even help you save on your energy costsToronto Windows and doors are not only about functionality, though. Everyone wants to live in a home that looks beautiful. 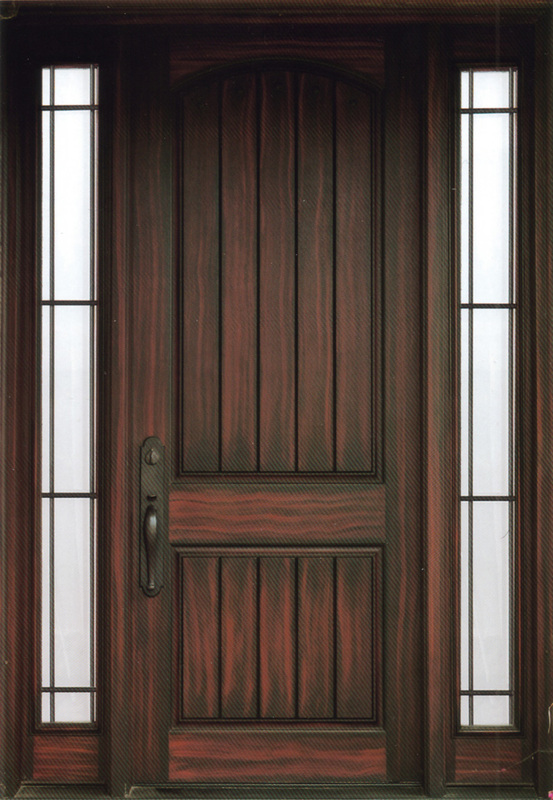 We have many designs and colours for you to choose from, and all of our doors and windows are installed with care and quality craftsmanship. When you see the end result, you will love how it looks, and you will be amazed at the durability and comfort through all seasons. We proudly stand behind the quality of our products and our workmanship. All of our installations come with a lifetime warranty that can conveniently be transferred to subsequent owners of your Toronto home. If you experience problems with any part of your installation, all you have to do is call us and we will take care of it.Call us today for more information, no matter where you live in the GTA.